You were probably a little giddy. Maybe the happy host of some belly-tickling butterflies. Possibly even sporting a slightly goofy grin. But most of all, you were excited about the future. About your future together. This feeling is exactly the kind I aim to provoke with my branding services at Saevil Row. And I do it by harnessing one simple, yet profoundly effective, trade secret. The essence of irresistible branding begins and ends with you. 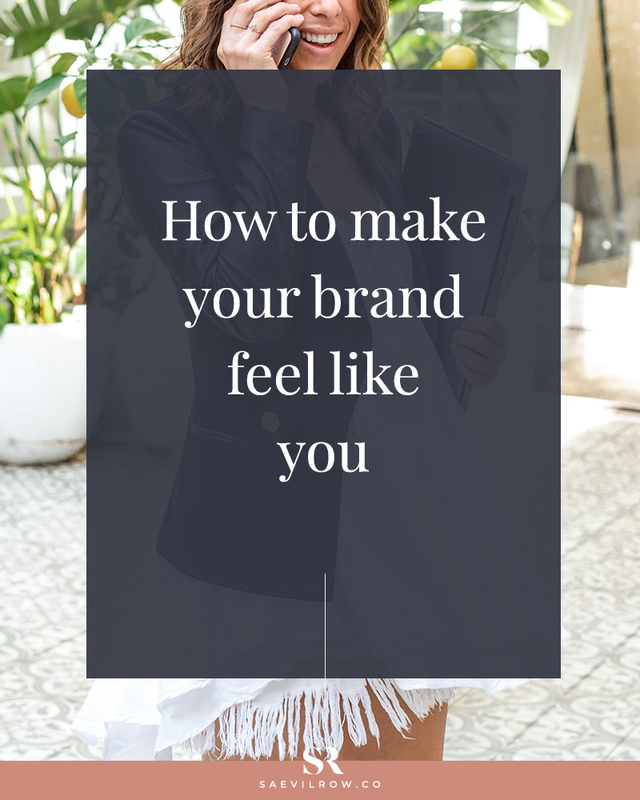 Making your brand feel like you attracts your dream customers to fall in love with it. Why? Because of you, of course! You are irresistible, lovely. So how does one build a brand that feels like them? Well, what makes you like one person over another? Is it their funny jokes, their sense of style or their infectious laugh that has you laughing non-stop when you’re together? The answer is probably: all the above! You fall for somebody because of all the little traits and quirks that make them them. And your brand is no different. Your dream customers are going to fall for your business and brand because of the little details that make it feels like you. 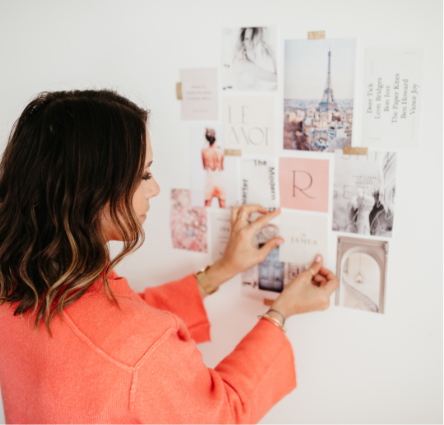 To help you get started creating and cultivating those little details, I’ve created a simple five-step plan for you to follow. How do you want people to feel when they connect with your brand? 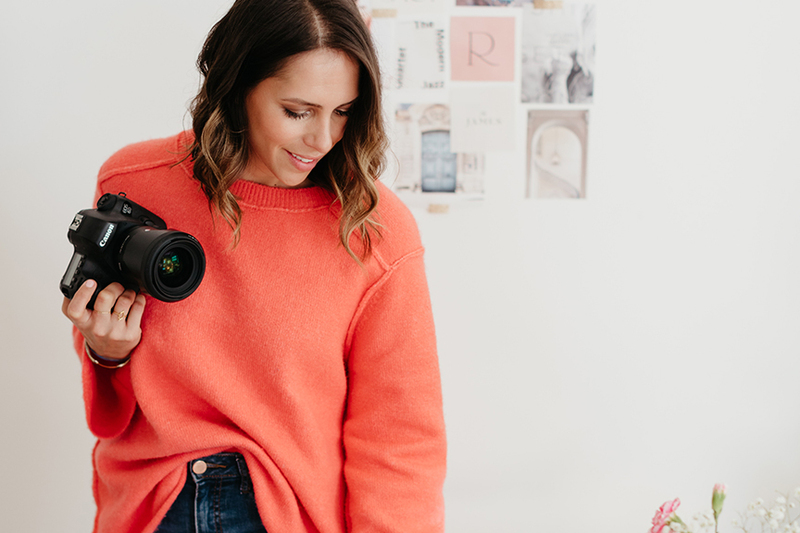 For me, I want my audience and clients to feel excited, inspired, empowered and loved. Now, how about you? If you are struggling, consider how you make others feel in real life. Or how you’d like to make them feel. Next, have a think about how you want your business to be perceived. What do you want others to think about your business? Do you want them to think you’re educated and wise? Or laid-back and open-minded? Are you the go-to for a particular industry or type of person? Or perhaps a bit of an all-rounder? Find some key descriptive words that explain who you are and how you’d like to be perceived. Are you funny, witty, light-hearted? Or maybe you’re serious, professional and stoic? Hone in on the words that you, and others, would use to describe you. 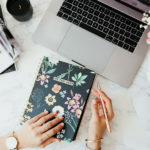 And now that you’ve done the hard work and know how you want your brand to feel, it’s time to create a checklist that you can follow and refer to during your day-to-day. Step five: Walk the talk! 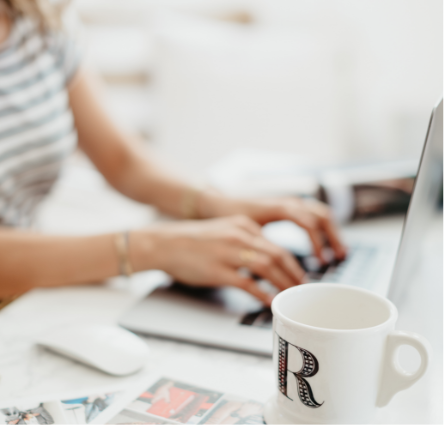 Finally, use this list to stay on brand and ensure you’re crafting content, communications and visuals that get you seen and adored across all your channels. Every single customer touchpoint, from your website home page through to your ‘thanks for working/ordering with me’ e-mail is an opportunity to impress your audience and cement your brand image. Keep it consistent and if you ever get stuck, don’t be afraid to reach out to me. 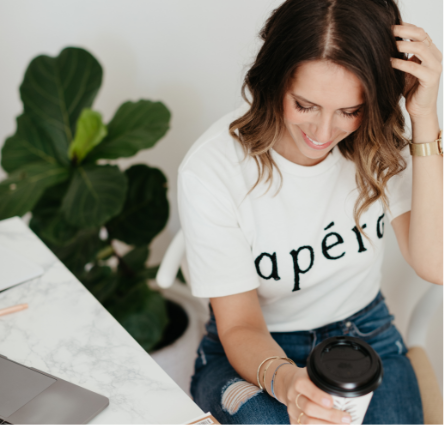 You can come join me on Instagram and ask me questions there, send me an email or check out my branding services here.